Lovely capture of Gods beauty He gives each day! Thank you for these Fridays I love coming before I head for work. Forgot to leave link sorry. 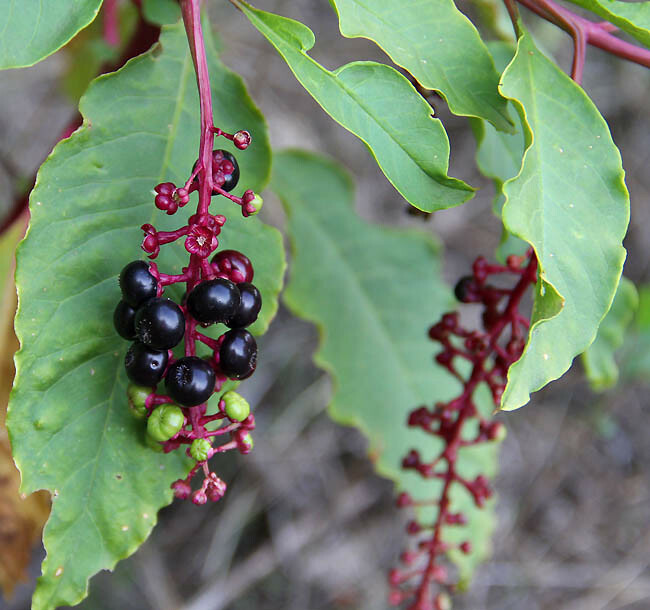 Wow love the Polk Salad berry pic...very nice! !